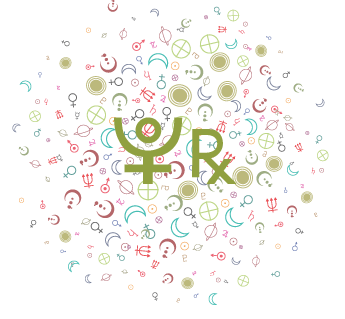 In astrology, the Part of Fortune, sometimes called Fortuna, is the most popular Arabic Part. Arabic Parts are sensitive points in a chart and are calculated using specific formulas whereby two planets or points are added together, and a third planet or point is subtracted from that result. 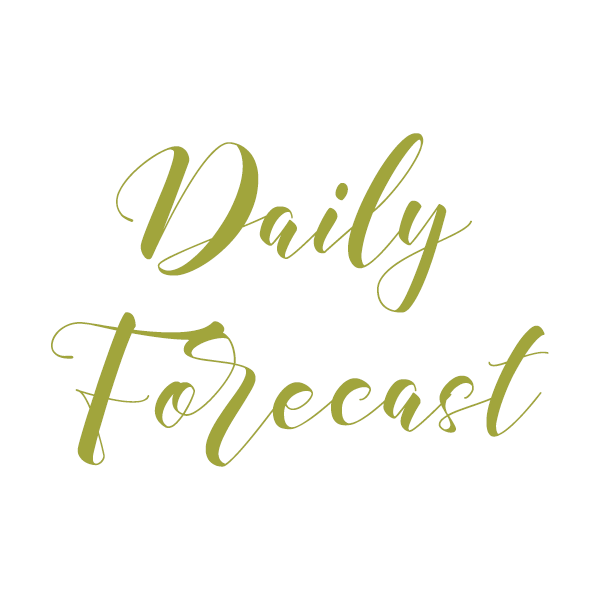 Note that a chart is considered a day chart when the Sun is above the horizon (occupying any house from house 7 to 12), and a night chart when the Sun is below the horizon (occupying any of the first six houses). 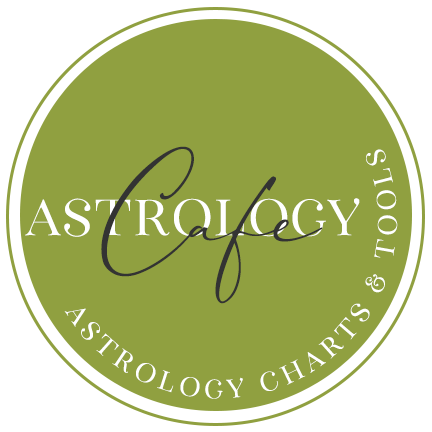 Generally, with modern astrology, the first formula applies to all charts (many astrologers don’t make the distinction between the day and night chart). The Part of Fortune represents worldly success and is associated with the physical body and health as well. It can be indicative of the career or vocation. The condition and placement of the ruling planet of the Part of Fortune (that is, the natural ruler of the sign in which the Part of Fortune is placed) are important to factor into the interpretation of this Arabic part. 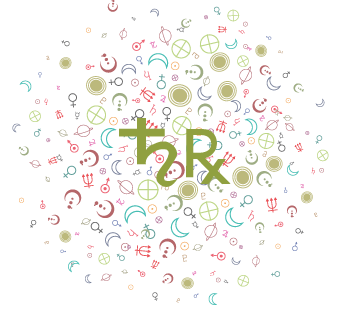 Worldly success and prosperity are associated with the Part of Fortune, and both its sign and house placement suggests innate abilities and talents–areas of life and qualities that are expressed naturally. The Part of Fortune lies the same distance in longitude from the Ascendant as the Moon lies from the Sun. 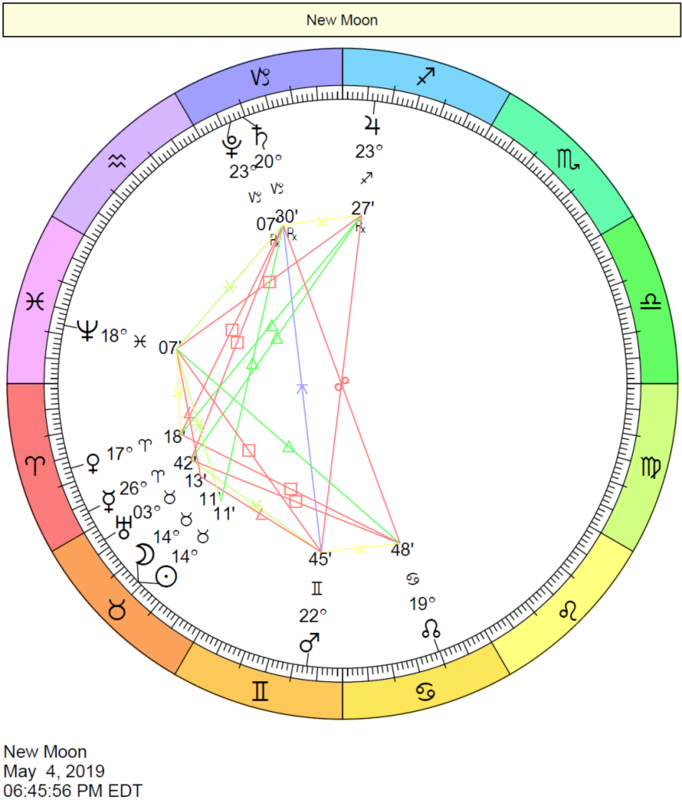 Therefore, if, for example, the Sun is conjunct the Moon in the natal chart, the Part of Fortune will lie close to the Ascendant; and if the Sun and Moon are in opposition in the natal chart, the Part of Fortune will lie close to the Descendant. It is interesting to note that the Arabic part, the Part of Spirit, is calculated in an opposite manner, and also symbolizes the reverse or opposite theme of spiritual well-being. *Please note that since the Ascendant is part of the formula for determining the Part of Fortune and an accurate Ascendant can only be determined with a birth time, we cannot calculate the Part of Fortune without an accurate birth time. As noted above, the Part of Fortune points to innate talents that set us on a path to worldly success. 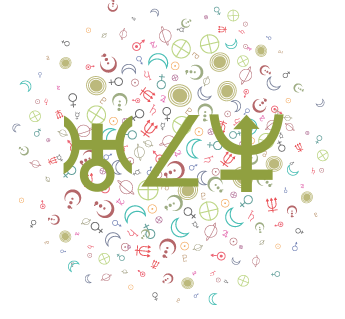 First look to any planets or points that are tightly conjunct or opposite the Part of Fortune as significators of vocation, career, and natural talents–keys to success. Second, determine the ruling planet of the sign of the Part of Fortune, and consider that planet as another significator. Consider the sign and house placement of the Part of Fortune as qualities and areas of life where we possess natural and innate talents or abilities, and that can be considered keys to worldly success and prosperity. 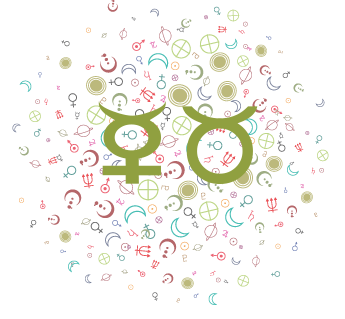 Look to any planets or points posited in the same sign as the Part of Fortune, whether or not they are conjunct the point. These will also play a role in our profession.